kevin kolb is your starting quarterback? GO! 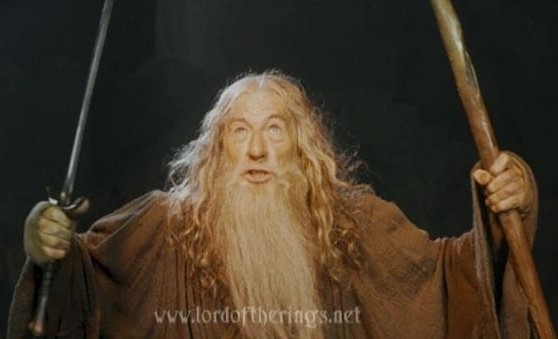 you shall not collect $200! Didn't do the required readings?